Experience the ultimate in comfort and relaxation with the help of this cosy, faux mink blanket. 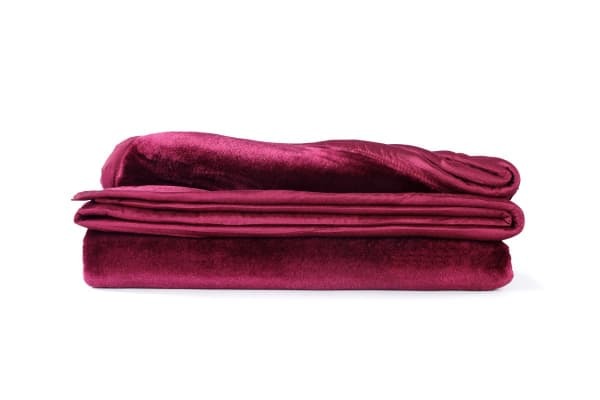 Style meets function with the sumptuous Trafalgar Luxury Mink Blanket. 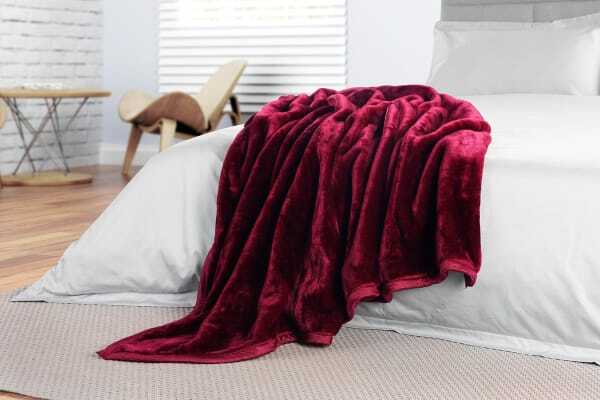 Available in three attractive shades, this blanket holds a classic charm as a bed covering or a throw rug, making it an ideal gift or home accessory. The thick, soft faux mink envelopes you like a warm hug, suitable for lazy days or cosy nights come rain or shine. 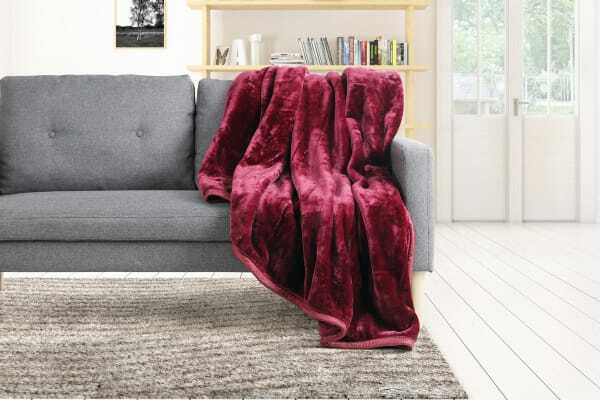 It’s ideal for curling up to watch movies, draping elegantly over a sofa, or even just taking a hard-earned nap – but be careful, you won’t want to wake up!